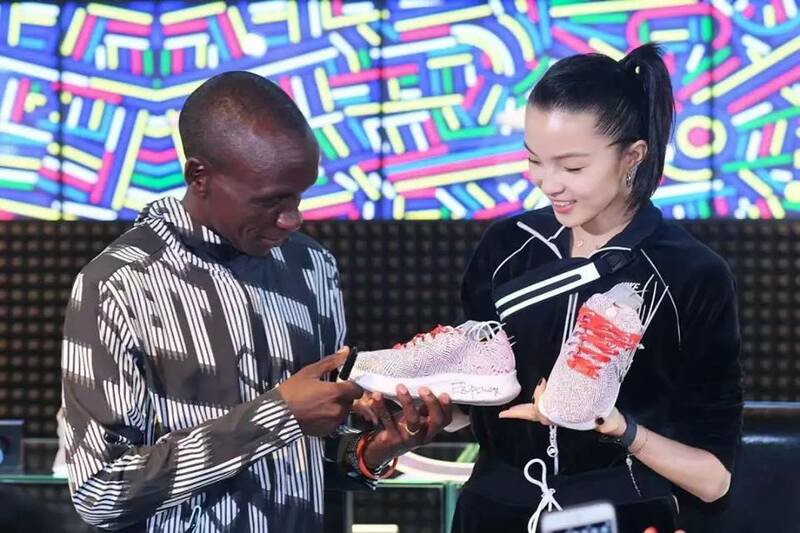 Artist Lu Xinjian was invited by the world-famous brand Nike to design a pattern for the Nike Zoom Fly SP NCXL with marathon world record holder, Eliud Kipchoge. For this special edition, Lu transformed the Shanghai Marathon map into his signature CITY DNA pattern, capturing the city's density and energy with lines. Even top model Xiaowen Ju ordered one for herself!